FACILITATOR // Sharna is a nature-loving explorer who loves finding new ways to learn, connect and grow. She is a passionate Youth Worker and certified Health and Wellness Coach. She has been practicing Yoga for 5 years and felt a deep calling to complete her YTT with ASY in 2017. Sharna draws on all that she has learnt and experienced from her worldly travels to create sacred spaces for people to connect, discover and heal. She enjoys holding women’s circles and incorporating mindfulness practices into her yoga classes. Sharna is passionate about getting involved in local events and projects within her communities. She envisions a world where all beings live in harmony with themselves, others and Mother Earth. 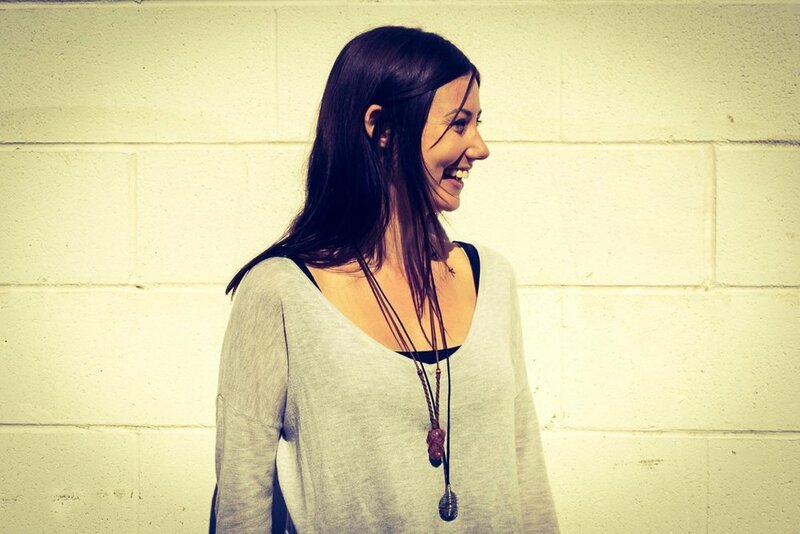 Sharna is a Holistic Health Coach, Youth Worker and Yoga Teacher but above all, Sharna is a Student of Life. After embarking on a journey of self-discovery and healing that has taken her all over the world, she ignited her passion for creating heart-centred spaces that cultivate self-belief, self-expression and connection. She believes that the change you wish to see in the world, begins within. With a holistic outlook, Sharna weaves the ancient teachings of Yoga with various mindfulness practices to support people on their unique journey of wellness and growth. She aspires to make this wisdom and practice accessible to young people. Sharna draws on all that she has learnt and experienced from her worldly travels to create sacred spaces for people to connect, discover and heal. She holds women’s circles and yoga classes, and is passionate about getting involved in local events and projects within her communities. She envisions a world where all beings live in harmony with themselves, others and Mother Earth. Sharna’s favourite form of self-expression is writing! She enjoys sharing what she is learning and discovering on her journey with others so head over to our blog if you’re curious to read more!